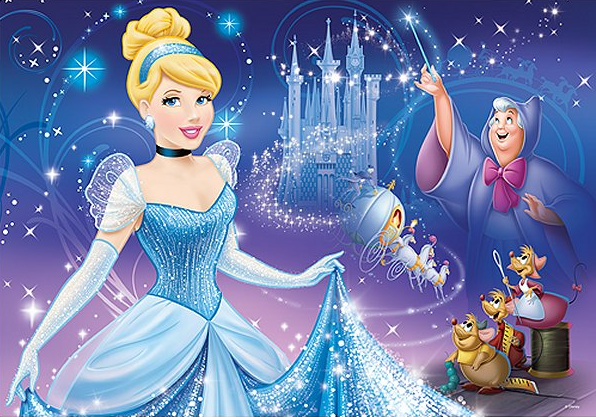 Due to the chilling cold and the challenge of heating an old building, our family movie, Cinderella, will be shown in our children’s library, downstairs. Please bring your snacks, covered drinks and other comfies, as usual. We look forward to enjoying the movie with you in cozy, warm area. See you tonight!